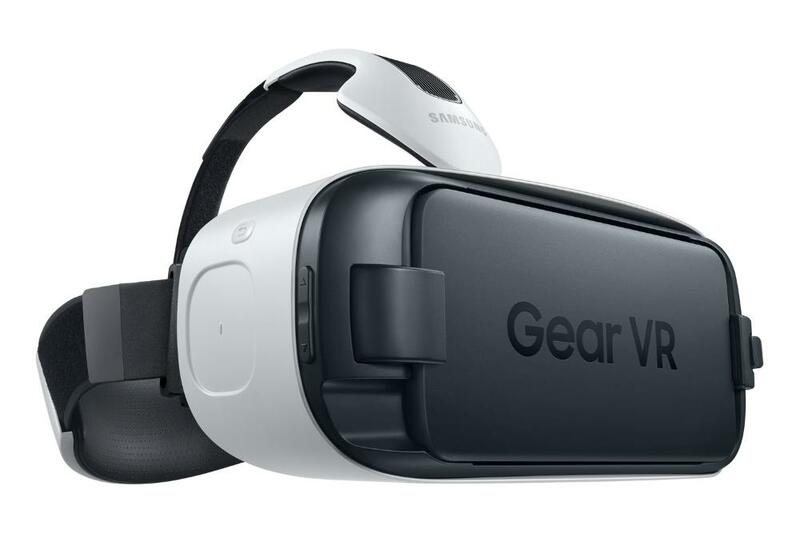 The newest VR headset by Samsung, known as the Gear VR, will retail for as low as $99. The headset has now hit stores in the US, and is touted as one of the most “consumer ready” headsets to date. Thanks to the popularity of the Oculus Rift, virtual reality has been catapulted into the public sphere. Now everyone wants to try their hand at it, with big names like Sony, HTC and, of course, Oculus themselves pushing to get their product on the market. The one big catch with these devices is their price point. The Rift itself is set to retail for a whopping $599, and that’s not even the most expensive one either. That sort of price range isn’t something everyone can get behind, and it’s certainly not going to be the dream device in everyone’s homes until that cost lowers. It seems as though not everyone is taking that risk however, as it looks like Samsung are taking an entirely different approach. 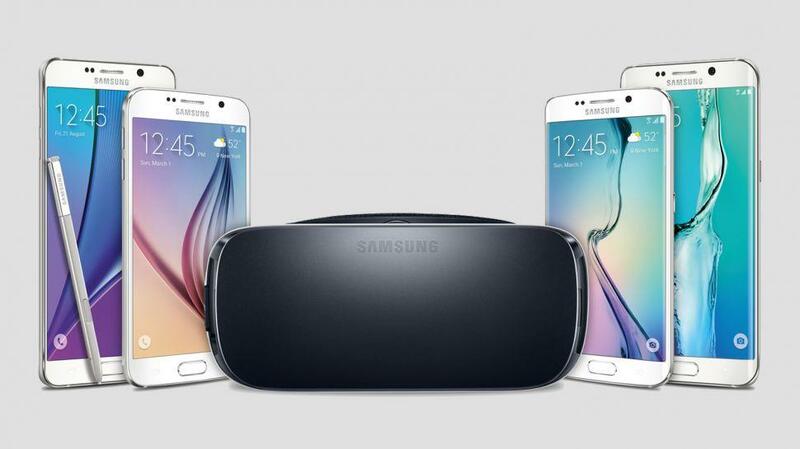 Their new headset, known as the Samsung Gear VR, will retail for just $99. That’s a huge difference, and something that’s likely to help push the device. Now, don’t get too excited. The device isn’t on par with the likes of Oculus or HTC, and actually only includes the shell. 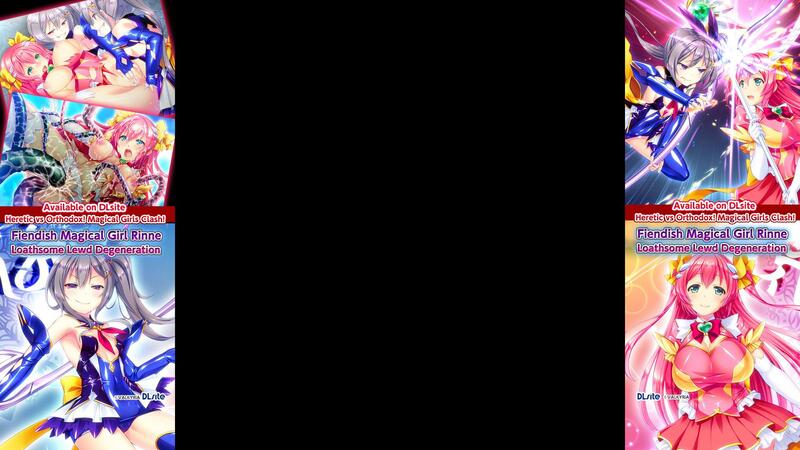 You have to provide your own phone, which at present can only be one of a few Samsung devices. That in itself bumps the price up, assuming you don’t have an S6 already, to a bit more than $99. The device is similar in its design to the Google Cardboard, though obviously it has some extra bits to justify it. For your $99, you’ll get some extra features that will give you that edge over the Google Cardboard. For one, you get a nice spring that will lock your phone into place, preventing any slippage. Secondly, the Samsung Gear VR has some elastic straps that hold the device comfortably to your head. The lenses are fully adjustable, so anyone who wears glasses can be accommodated into the device. The most important part of the device is the software. Of course, the software is actually more a part of the $500+ Galaxy S6 range of devices, but it’s still fully functional with the Gear VR. Users will be able to swipe and navigate their device using a special touch pad that’s incorporated on the device, so you don’t need to take out your phone to make any changes. Samsung have also made it very easy to go right into the VR module, so it’s relatively hassle free once you’re set up. The Gear VR is available at a number of US retailers, such as Amazon or Best Buy. The device is powered by Oculus software, so things should work pretty smoothly. So, if you fancy getting involved with the VR revolution, but don’t want the price tag, you might be in good hands with the Samsung Gear VR. That assumes you’ve already got a Samsung Galaxy S6 or Note 5 of course, otherwise the Gear VR will run you upwards of $599. Bargain. If you liked this article, be sure to follow us on Twitter for more updates as they come. If you really liked this article, please consider donating to our Patreon so we can continue to bring you great content. We also have a Tumblr page for those of you so inclined. Thanks for reading.